The Quays Marina is brimming with talented people and businesses to match. Whether you are looking for a boat to purchase, maybe become a member of a boating club, an issue with your much loved boat or feeling a tad peckish, we are ready to accommodate. Conveniently positioned at The Quays Marina on Pittwater. 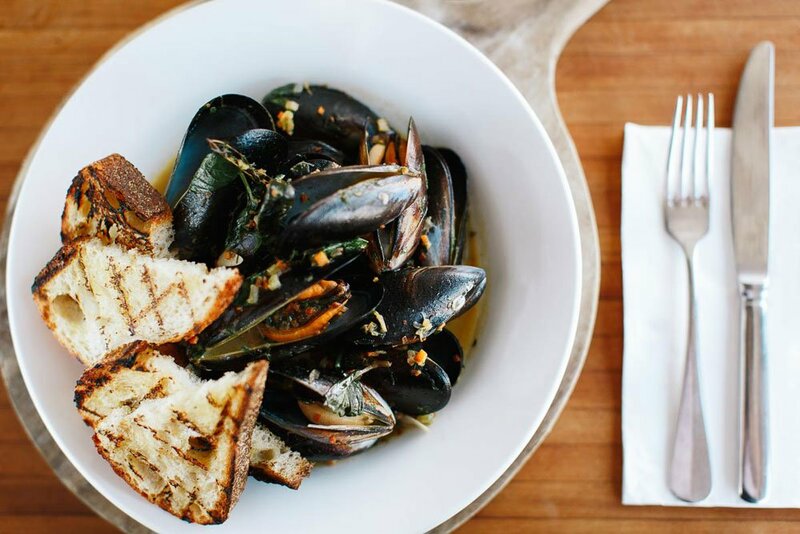 Come to The Marina Café for beautiful waterside dining with market fresh produce & seasonal menu. Owning often means owing. Who needs that stress? 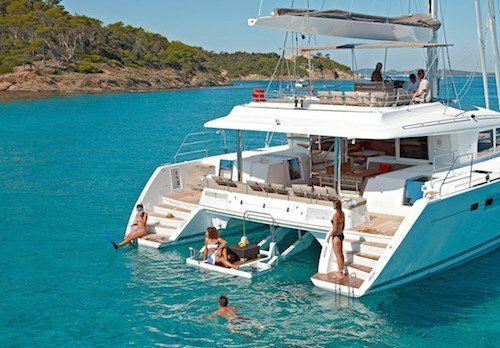 Pacific Boating’s unique invitation offers you the opportunity to enjoy a boating lifestyle without the costs and hassles that are normally associated with boat ownership or boat share. It offers freedom and flexibility tailored to be as individual as you are because you choose how you cruise. From 29 to 52 cruisers, mid week to 7 day memberships, Sydney Harbour, Hawkesbury or Pittwater waterways all from as little as a 12 month commitment. It really is easy to Join The Club! Exclusive boat dealers for leading european powerboats ranging from exhilarating day boats to luxurious long range motor yachts. Brands such as Buizen, Solaris, Shipman, Fjord and Greenline. Dedicated staff who are passionate about boats and will walk you through the purchasing process to ensure your new boat arrives on time, on budget and ready for you to enjoy. 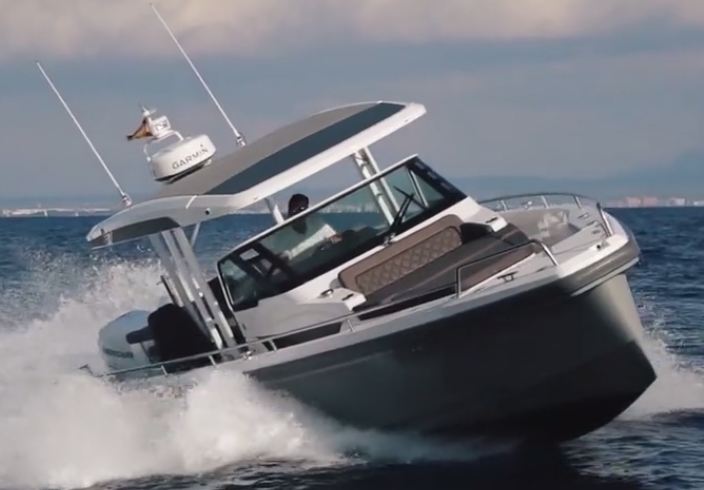 Our in house service department will make sure the boating experience is trouble free. Darren from Skinner Shipwright Services is able to provide The Quays Marine Centre customers with exceptional quality shipwright and boat building services. Includes: Shipwright/Boat Building & Repair, Painting & Finishing, Mechanical/Engineering Services, Boat Detailing, Skippers & Crew, Vessel Management, Engineering, Mechanical, Fabrication/Repair (metals), Fabrication/Repair (composites). 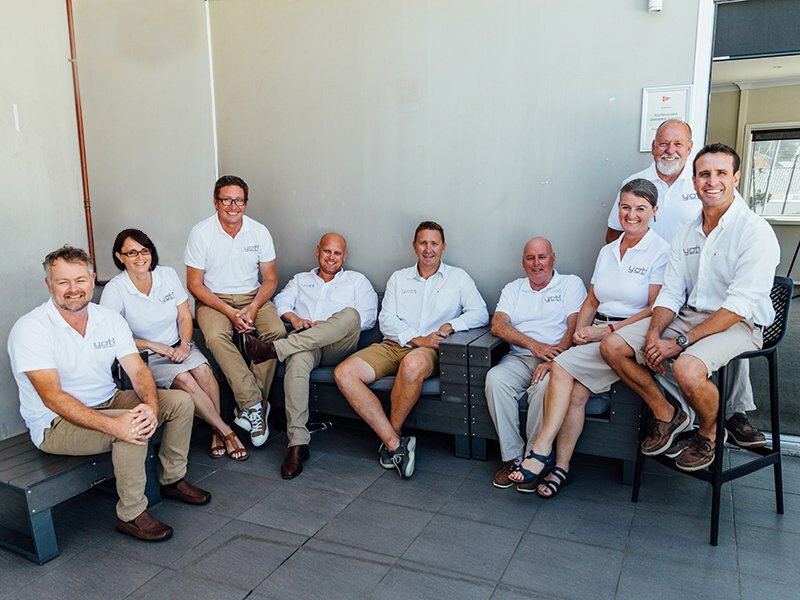 The Team at YOTI have been working at the top of the Australian yacht brokerage industry since their formation in 2008. The management team have strategically chosen The Quays Marina due to its position as one of the premier marinas facilities in the region, access to travel lift and professional services. A fresh face to the team, Peter Mactier is managing the operation on Pittwater and looks forward to hearing from new and existing YOTI clients on Pittwater. The headquarters for the company remain on the waterfront at Smiths Marina, Mosman. 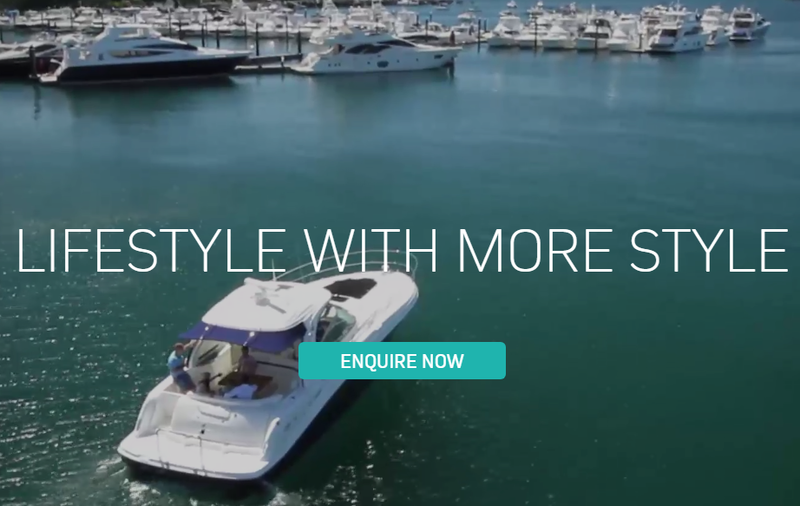 Bringing the very best multihulls to Australia so The Quays Marine Centre customers can enjoy the incredible on-water lifestyle these wonderful boats offer. TMG has a wealth of experience in the yachting industry throughout the team. 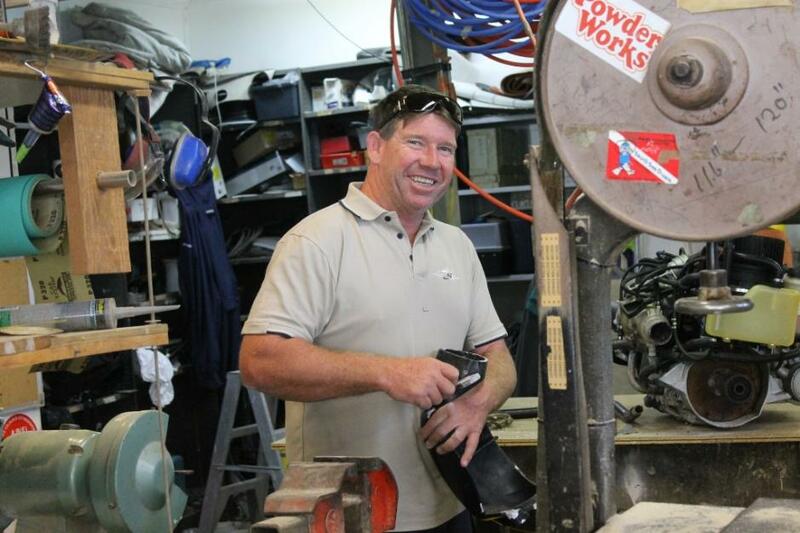 They operate a dedicated Service & Spare Parts Centre at The Quays Marine Centre, servicing Lagoon catamarans throughout Australia. 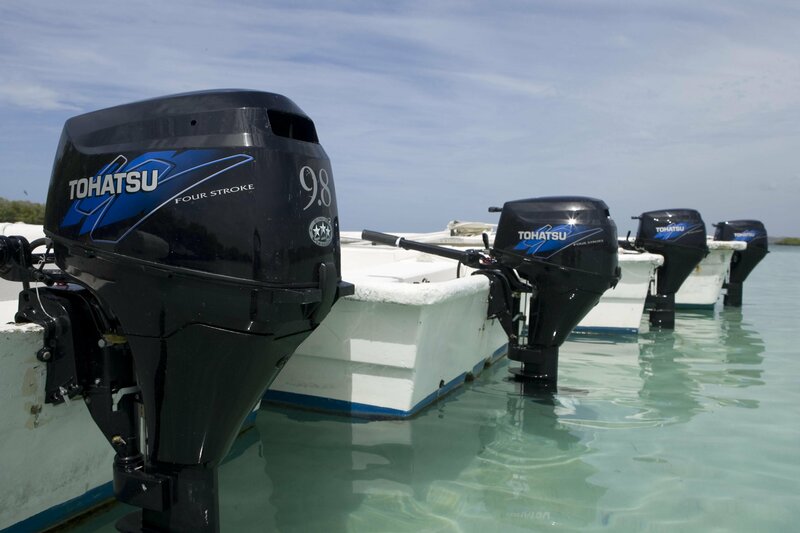 Marine Performance Services is a Tohatsu authorised dealer. Their primary objective is to support and service the many and varied needs of customers with boats on Pittwater and the surrounding areas. Services include installation, servicing, inspections, repair and insurance reports. Our aim is optimum customer satisfaction with prompt attention from our Quays Marine Centre location. The company’s extensive knowledge of both 2-stroke and 4-stroke engines – including technical course participation and use of recommended service equipment – combines with a firm commitment to quality work, value, customer service and customer retention. 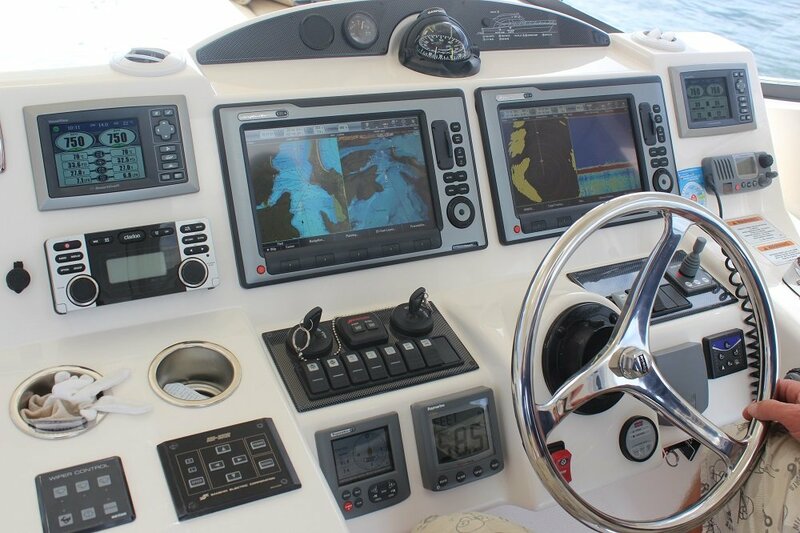 Total Marine Electrical are known for being able to solve many boating technical electrical issues where others have been left out of their depth scratching their heads, customers vow to use them everytime without hesitation. Tucked away above the Q Service office at The Quays Marina, is the Trimming haven Top Quay Trimmers. 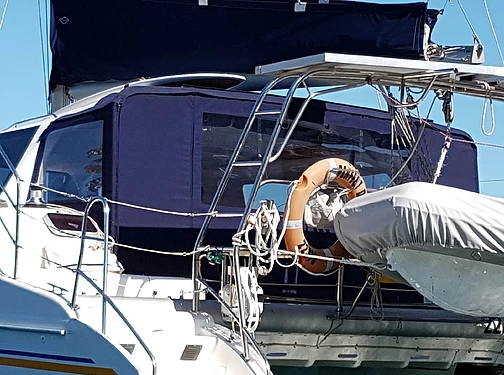 With the perfect combination of trade experience along side Sydney’s renowned trimmers and cruising and super yacht history Jenny and Emma are a wealth of knowledge when it comes to helping you with your covers. We pride ourselves on our attention to detail and making user friendly covers made from the highest marine grade materials. Headed up by one of Sydneys leading diesel engineers, Marinetec engineering has the knowledge and resources to satisfy any servicing or diesel failure on any engines.